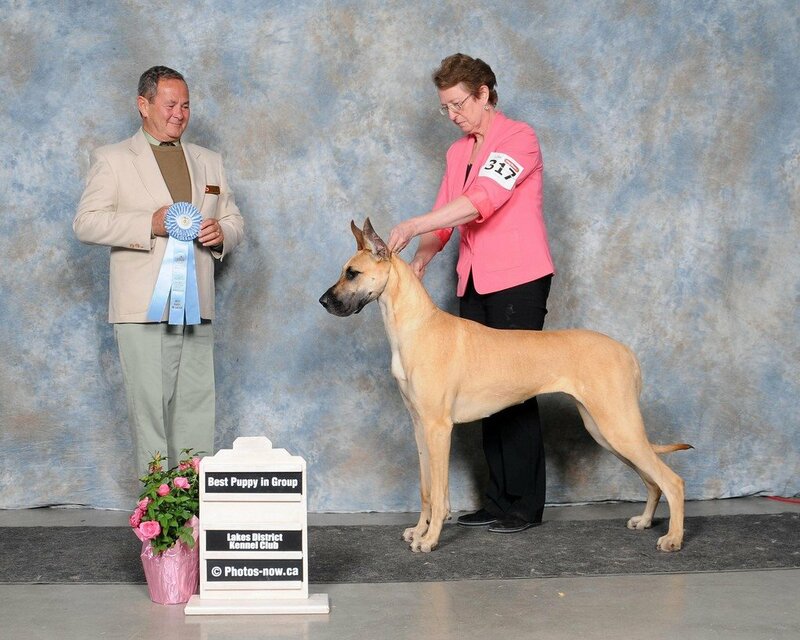 Am GCH Paquestones Gosh I Am Gorgeous "Gypsy"
Am Ch Paquestone's Golden Girl Di Tany "Gizella"
Can Ch Paquestone's Gold N Ginger "Ginnie"
Am Can Ch Paquestone's Just a Jewell "Jewell"
Can Ch Paquestone's We Won the Juno "Juno"
MBPIS Can GCH Paquestone's Intense Rush "Rush"
Am.CH Can CH Paquestone's Game On V Paquin" Buddy"
​Can CH Paquestone's Intense Rush "Rush"
Can CH Paquestone's Gosh I Am Gorgeous "Gypsy"
Can CH Paquestone's Navajo Essex Violet "Violet"
Can CH Paquestone's Game On V Paquin "Buddy"
Can CH Paquestone's Golden Girl Di Tany "Gizella"
Can CH Paquestone Navajo Enigma "Ema"
Can. 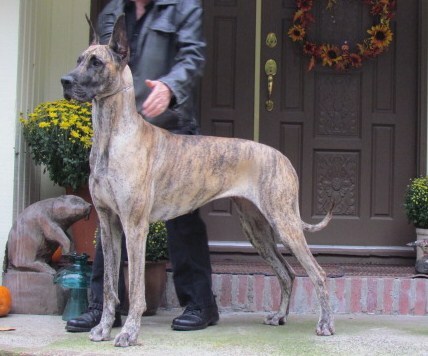 CH Paquestone's Essence Navajo "Eden"
Am. Can. Int. CH Paquestone Abraham Rollin Thunder RN, NA, NAJ, NF, NI-1, advanced trick dog "Trooper"
Can. 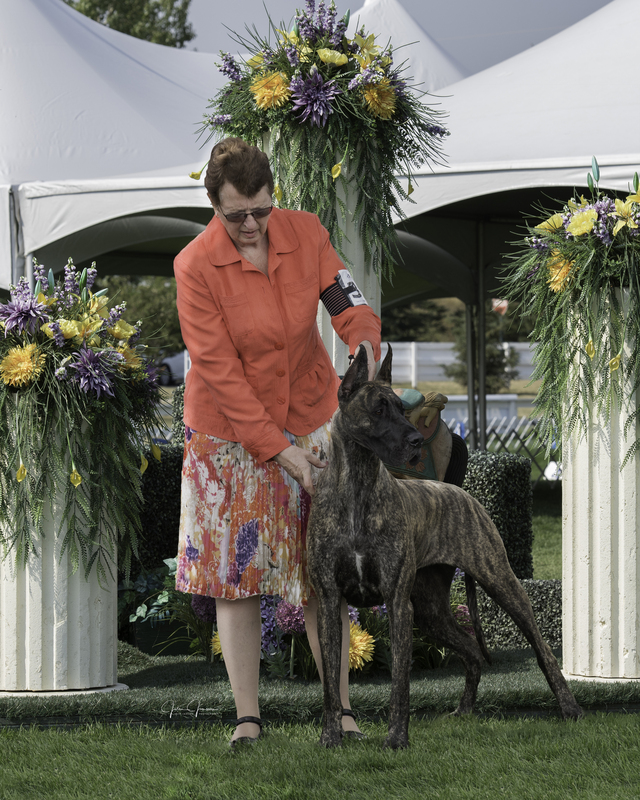 CH Paquestone's Carlotta We NV U "Carlotta"
Am. Can. 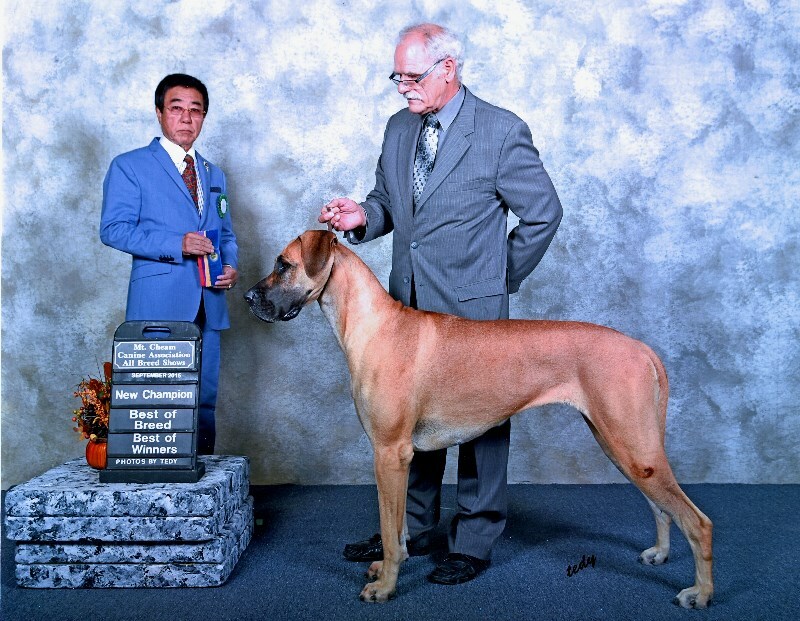 CH Paquestone's Abigail V Kingstone "Sasha"